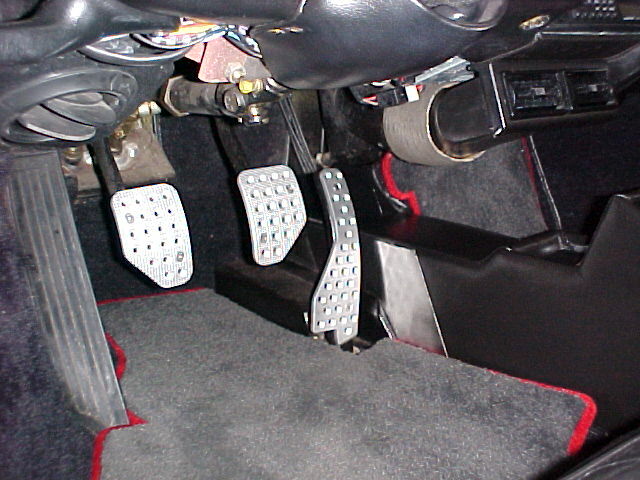 Years ago a company called Wings Engineering offered an aluminum pedal that fit over the gas pedal of any 911, it really helped with heel/toe downshifts. 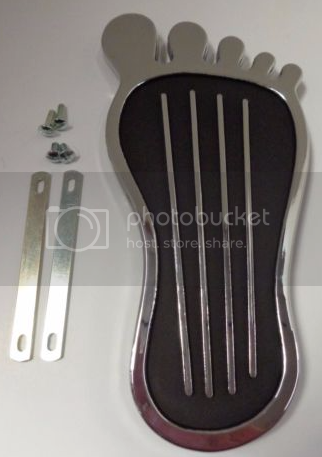 Does anyone know of a similar pedal available for Boxsters? 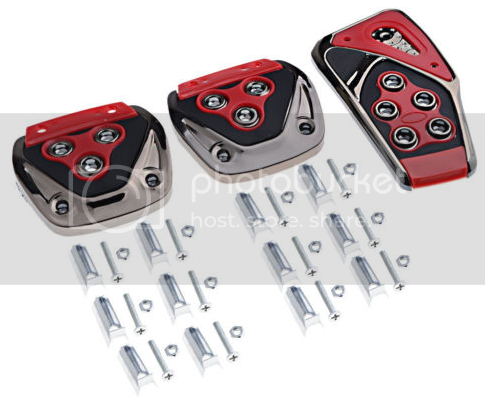 For UK users there are various alu pedal sets available on Design911. I have the full set on mine and as you say it does help me with heel and toe. Rennline is perfect, thank you. Is there something similar that can be clamped on the gas pedal? Last edited by edc; 10-01-2016 at 10:00 AM. These are on my other hobby car, and I really like both their appearance as well as their function. Yep, Rennline makes great ones, which we also have here: Porsche Boxster (1997-2004) - Pedal System - Page 3. They typically make these heel/toe kits for a lot of different makes. Great quality and craftsmanship.